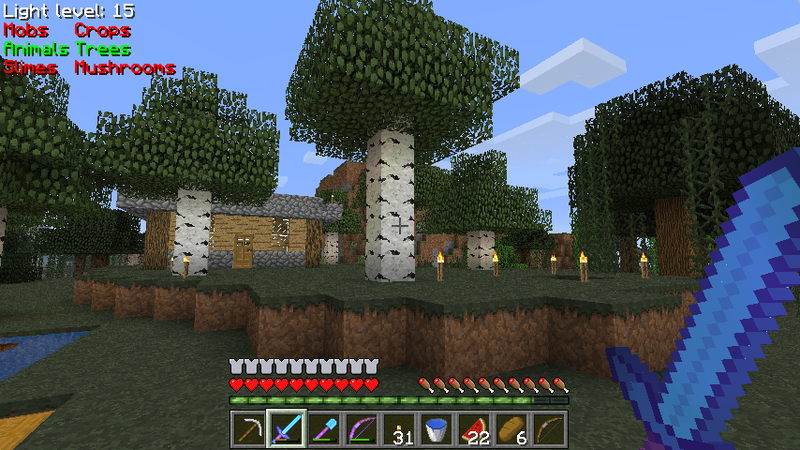 What’s My Light Level mod has been updated to Minecraft by it’s developer. 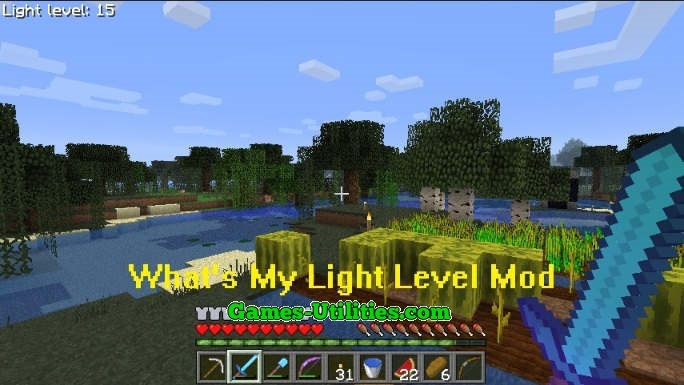 What’s My Light Level (WMLL) is a useful modification that allows you to see the light level (how bright it is) of the block you’re standing on. 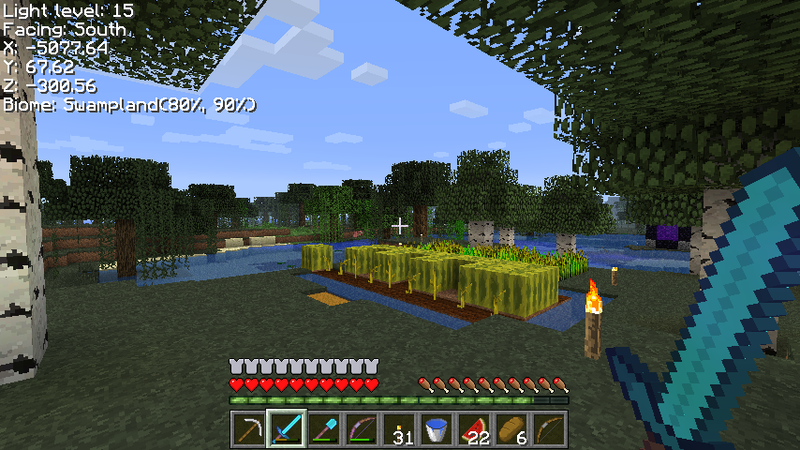 This mod comes handy when you want to light up your base, grow crops or in animal or mob farm. 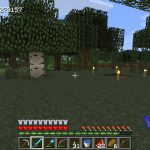 This mod also helps you check the Spawn indicator, FPS, World Seed, Coords and Biome of your Minecraft. 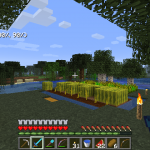 Description: Tool for viewing Minecraft status of light, wind and others. 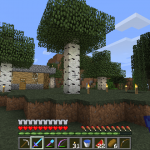 – Download the mod file from the link above. 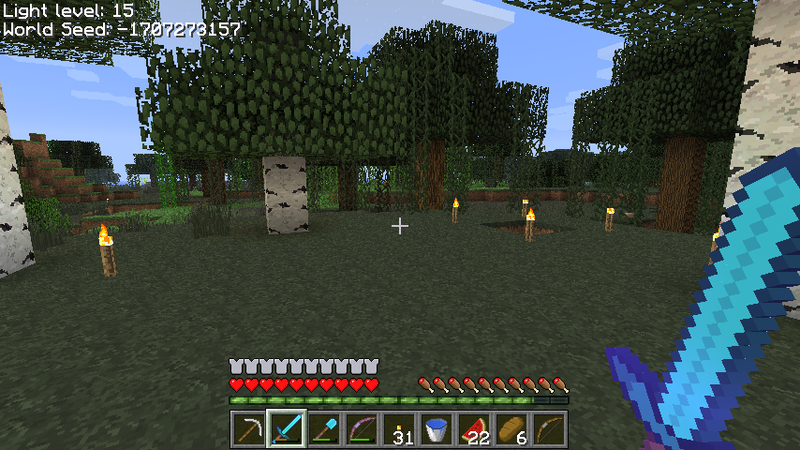 – Go to Start Menu > Run > Type %appdata%/.minecraft and hit enter. – Open Mod zip file and Drag/drop it’s contents to .Jar file. 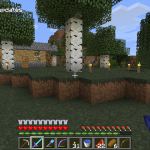 – Delete META-INF folder and Run Minecraft! • If you have any suggestions or you want to report any bug, post a comment on official thread of this mod. 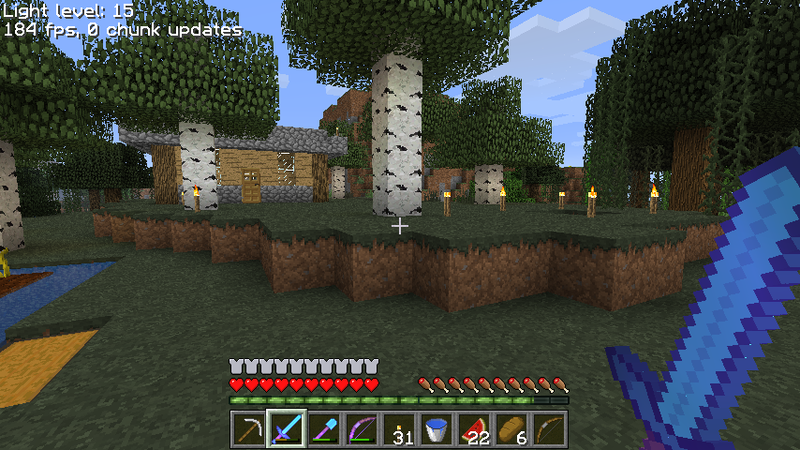 • Rei’s/Zan minimap and Improved chat must be installed before this mod. • Always backup your saves before making any changes.